In our busy, hectic world, who doesn’t yearn to escape from the pressures of life, of meeting expectations, of just not having enough time to do the things that really matter? Who doesn’t sometimes dream of escaping the stresses of the everyday world for a remote tropical island where it seems time finally stands still? With the launch of its new video, The Nautilus, a privately-owned island in the Maldives, answers those questions. Opening in January 2019, the video showcases the island’s philosophy of giving absolute freedom to its guests in a place where time has no meaning and convention is set aside. As a result, a stay at The Nautilus is noticeably different from other luxury resorts: here service is truly bespoke and activities follow the lead of the natural rhythms of nature; sunrise, sunset, the tides, the phases of the moon. 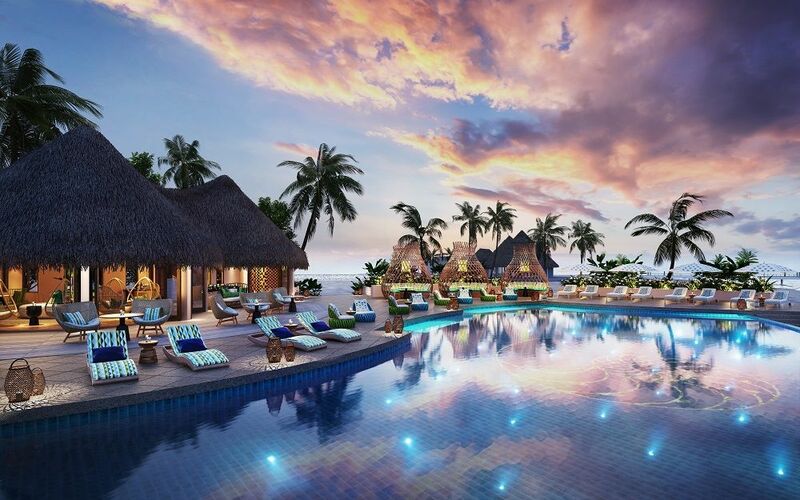 Pleasingly for a leading luxury resort, there are no dress codes and going barefoot is encouraged – even in the restaurants. Most of all, the island can conjure up tailored activities that are meaningful to each guest, leaving them feeling as though they’ve had more than just a beach holiday. The Nautilus will craft excursions and adventures, taking guests where they want to be when they want to be there, from midnight swims in glowing phosphorescent waters alongside a marine biologist, to exploring deserted islands on its custom-built yacht or floating in a ‘star-filled’ pool under the milky way while the House Captain whisks up another perfect cocktail. With only 26 beach and ocean houses on a tiny coral reef-encircled island, The Nautilus Maldives is a bohemian hideaway located in Baa Atoll, a UNESCO biosphere reserve. Here, a kaleidoscopic wonderland of incredible marine life awaits discovery: trips to world-renowned Hanifaru Bay to swim amongst whale sharks and manta rays; diving on iridescent coral reefs; exploring remote sandbanks and deserted islands or just cruising the ocean on a custom-built yacht are among the many adventures guests can look forward to. 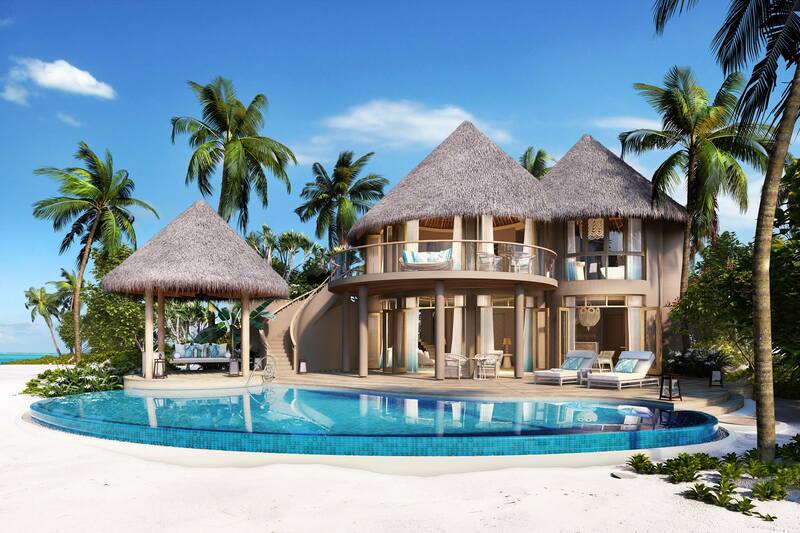 Built by a Maldivian entrepreneur, this is his ultimate project in the country, created to express his personal vision of the best that luxury can be – not just in the Maldives, but worldwide. A celebration of the individual spirit, The Nautilus offers liberation and freedom unconditional. Space to share, to meet, where guests are encouraged to be themselves and shape their own personal journey. And, most of all, to celebrate the people they’re with, in any way they choose. Because in the end, it’s these simple, elemental pleasures – that ability to simply be – that form the greatest luxury of all. 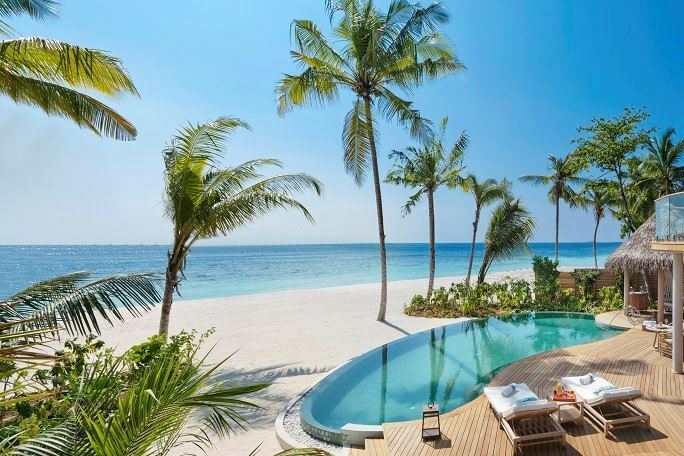 Room rates at The Nautilus Maldives start at US$1,967 for two in a Beach House with pool on bed and breakfast basis.